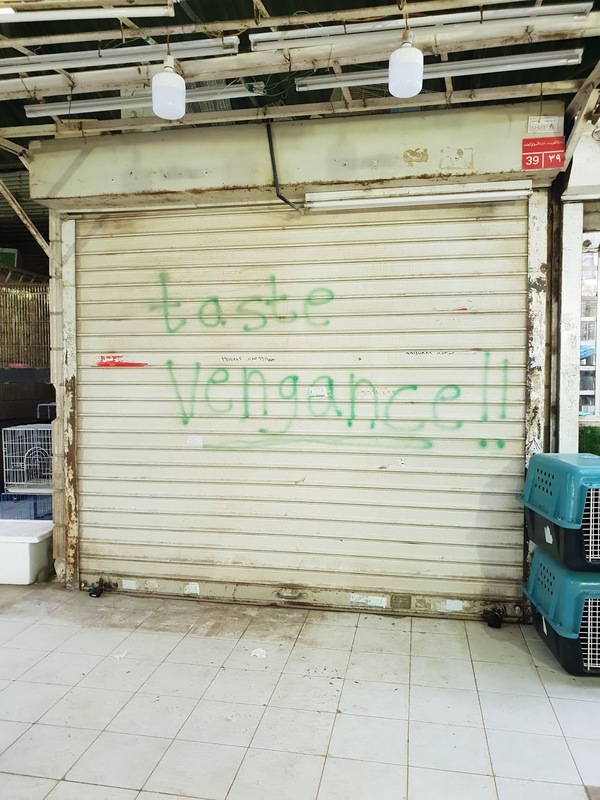 It was eerily quiet in Friday Market after they killed off over 2,000 different kinds of birds because of 'bird flu' scare. 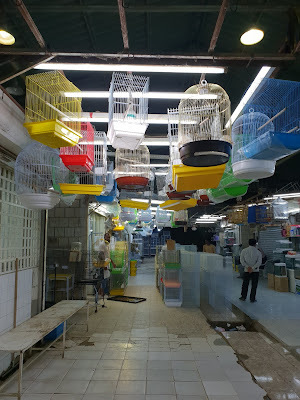 The bird market was sealed after destroying all kinds of birds put up for sale in the market. The place was decontaminated after getting rid of all the birds. 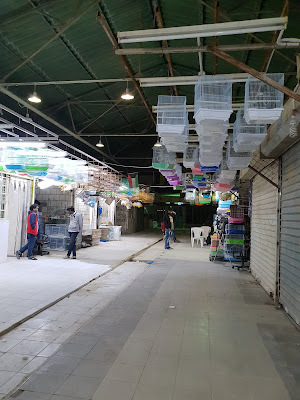 KUWAIT CITY, Feb 6, (KUNA): The Ministry of Health reported no cases of human infection with the virus that led to the death of bird pets at the bird market in Al-Rai area in the recent days, a senior official said Tuesday. 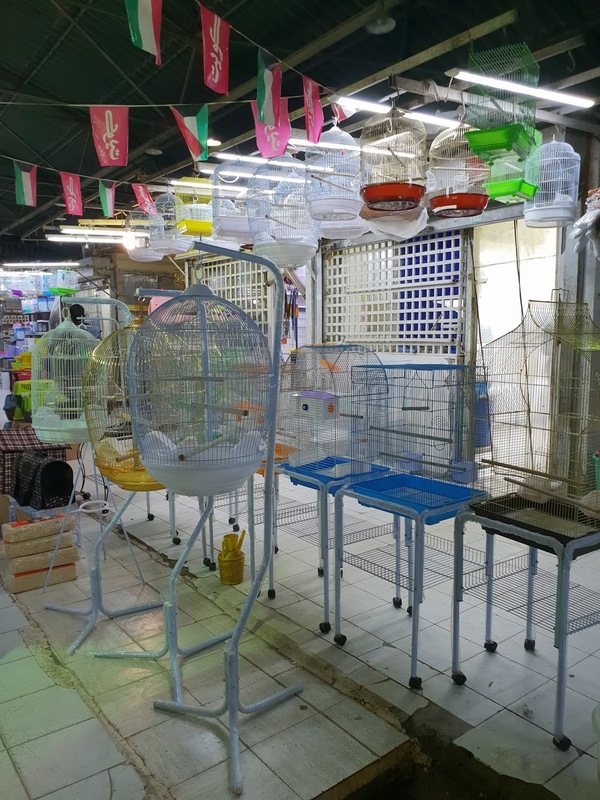 “There is no evidence that the mysterious bird-killing virus could communicate to humans,” Assistant Undersecretary of the Ministry Dr Majedah Al-Qattan told KUNA shortly after an interagency campaign to annihilate the birds at the market. 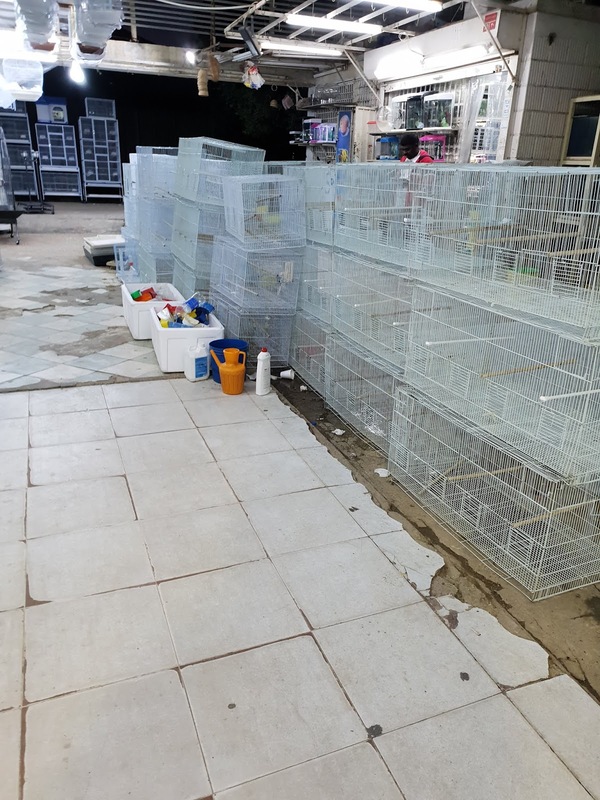 “As a precaution, the Ministry is working closely with the Ministry of Interior, the Public Authority for Agricultural Affairs and Fish Resources, and Kuwait Municipality to get rid of the birds at Al-Rai marketplace,” she affirmed. “Though there is no evidence linking the virus to humans, the Ministry of Health alerted all hospitals and the relevant departments to keep watch and brace for any emergency in the future,” Al-Qattan added. She asked everybody to keep away from birds or animals, particularly the dead ones, and report to the health departments on any cases of mass deaths among birds, adding that the Ministry was in contact with relevant international organizations to follow up the situation. 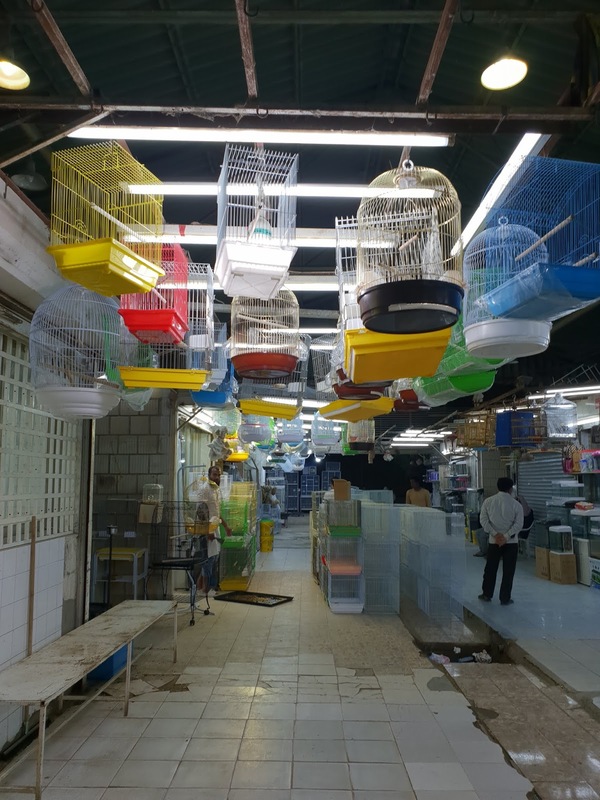 Meanwhile, more than 2,000 birds of different kinds of species were put to death during a campaign on the birds market, reports Al-Rai daily. 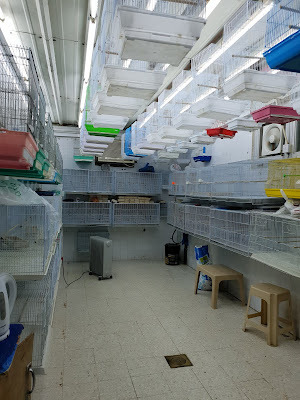 According to eyewitness reports, the cages were emptied of their contents before the birds were killed, placed in large bags and taken to a landfill for burial. It has been reported the decision was taken to get rid of the birds because of the bird flu virus. The daily added, the epidemic was discovered during an inspection and triggered the emergency department of the Public Authority for Agricultural Affairs and Fish Resources (PAAAFR), the Environment Public Authority, the Environment Police and the Kuwait Municipality and a joint committee was formed to carry out the mission. Before the mass killing of the birds, the market was closed and disinfectants were sprayed to all parts of the market – lethal disinfectant which kills all types of bacteria and viruses, a reliable source told the daily. The daily said the mission was to stop the spread of the disease, and that there was a complete news blackout about the incident and very few details were leaked out to the journalists. It has been said even the photo journalists were prevented to take pictures of birds being put to death. 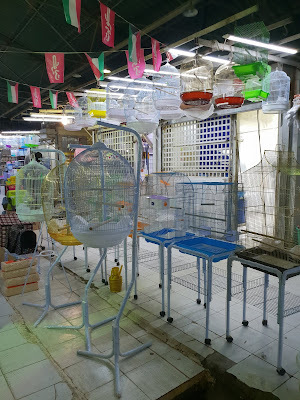 An official source at the PAAAFR said, about 2,000 birds were detected with bird flu, after the results of the examination following a complaint by one of the customers showed the presence of the virus. The source explained that the method adopted for the execution of infected birds is done by separating the head, then collecting in bags, spraying with disinfectants and sending for burial. The sources added an integrated team consisting of personnel from the Ministry of Interior, the Environment Police and the Kuwait Municipality has closed the bird market until further notice. Deputy Director-General of the PAAAFR for the livestock sector, Dr Ali Al-Qattan said immediate action was taken after the discovery of virus in the birds market, noting that all preventive measures have been taken to protect livestock and poultry breeders. 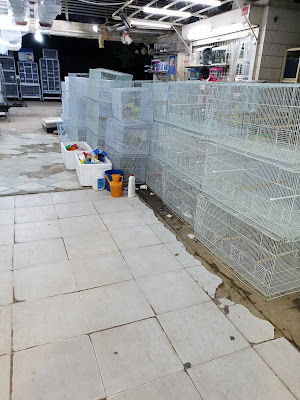 He said the campaigns will continue to fight the disease and frequent tours will be made to the market until it is confirmed that birds are free of disease to protect the food security and poultry wealth.